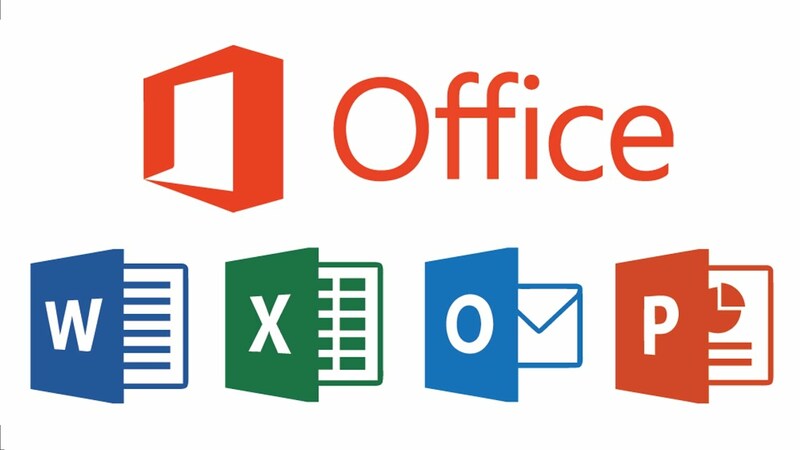 consists of applications for Word, Excel, PowerPoint, Access, OneNote, Outlook, and Publisher. 2. Microsoft Excel: Create a simple data sheet / numeric spreadsheet. 4. Microsoft Access: Database management application. 5. Microsoft Publisher: An introductory application for creating and publishing marketing material. Home Business 2013 and Office Professional 2 and online / cloud Office 365 Home Premium.